Grolsch instantly makes its fans part of their adverting campaign. 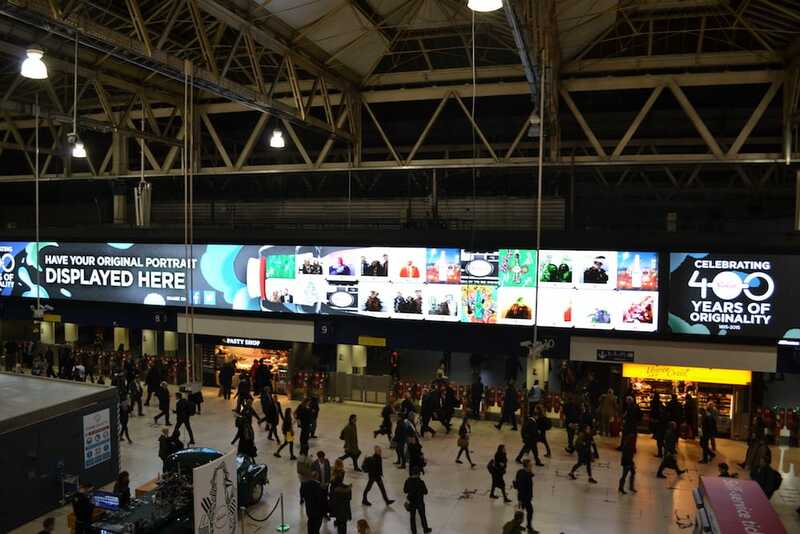 Grolsch celebrated 400 years of originality, which they brought to motion@Waterloo, capturing amazing pictures of Grolsch lovers on the concourse and immediately served to the screen. We meshed their images in a mosaic iconic Grolsch moments, making fans part of the tapestry of images into their evolving advertising campaign.